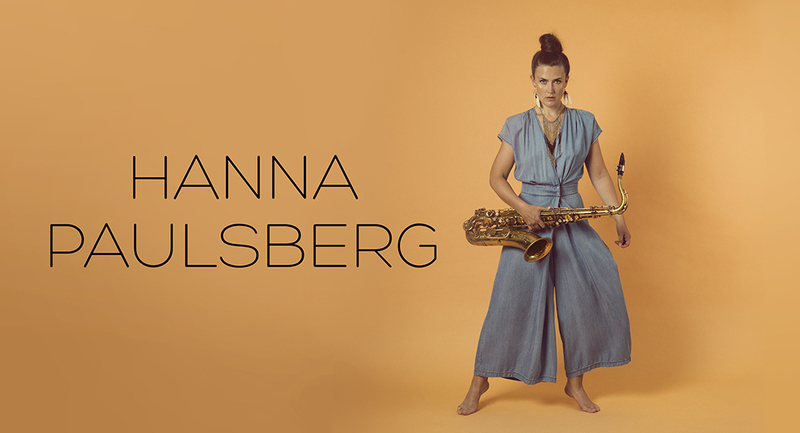 I am very happy to announce that we will play at Copenhagen Jazz Festival this summer with Hanna Paulsberg Concept. The concert will be at Gråbrødre Torv, and we will be travelling with some other norwegian bands as well; Pelbo and Knyst. This is part of an "exchange project" between Kongsberg Jazzfestival and Copenhagen Jazz Festival that we are very glad to be a part of. More festival dates coming soon! 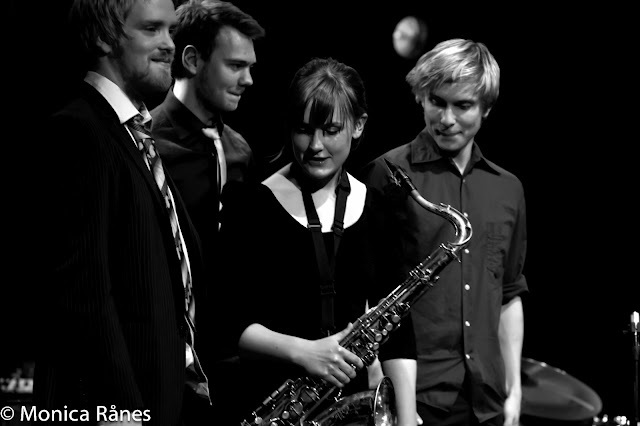 Tomorrow we are playing at Urijazz, Tønsberg. Show starts at 20:00!